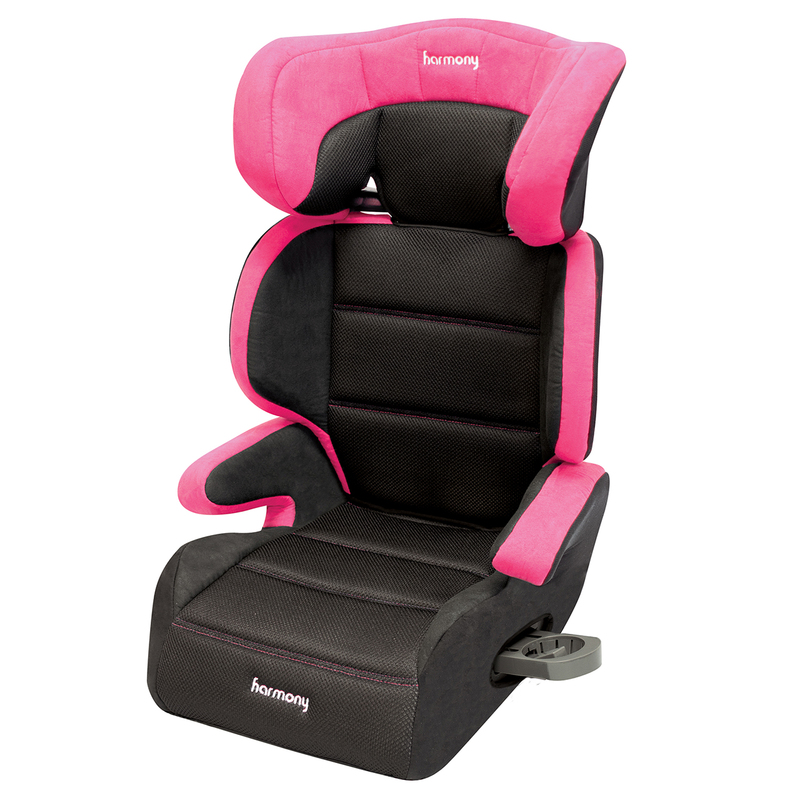 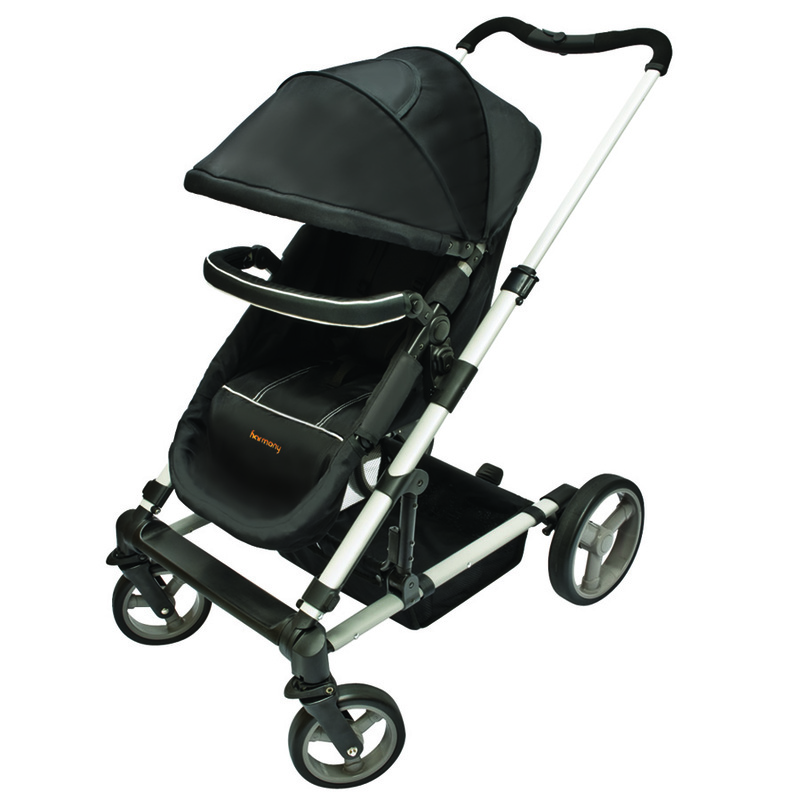 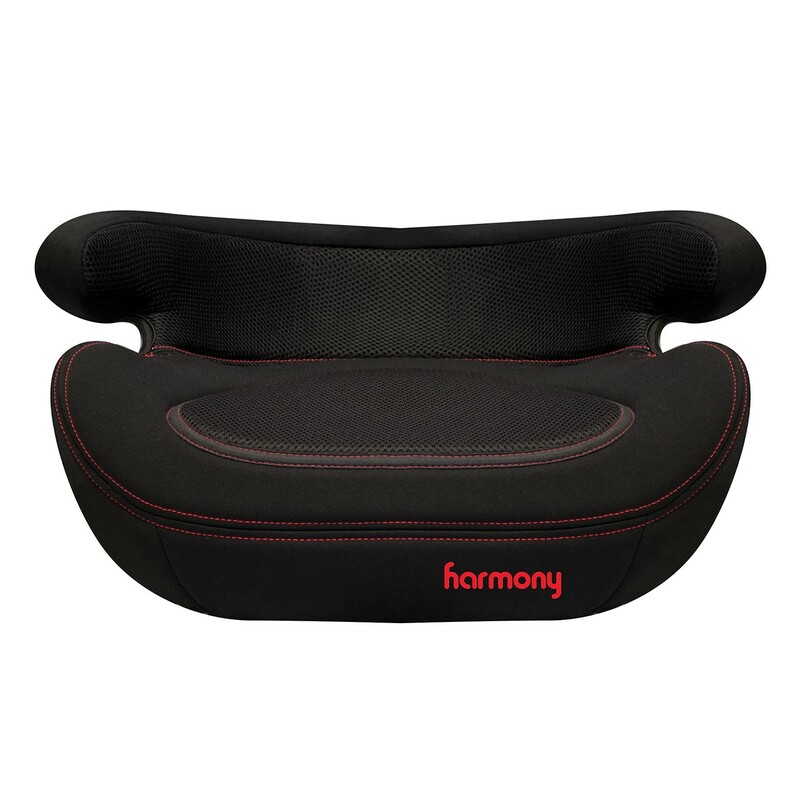 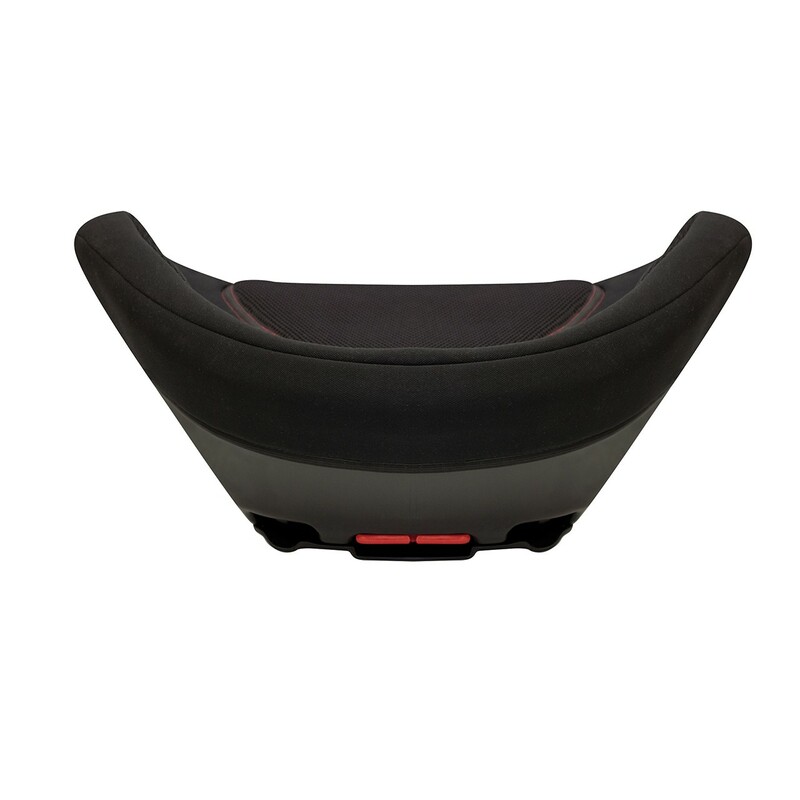 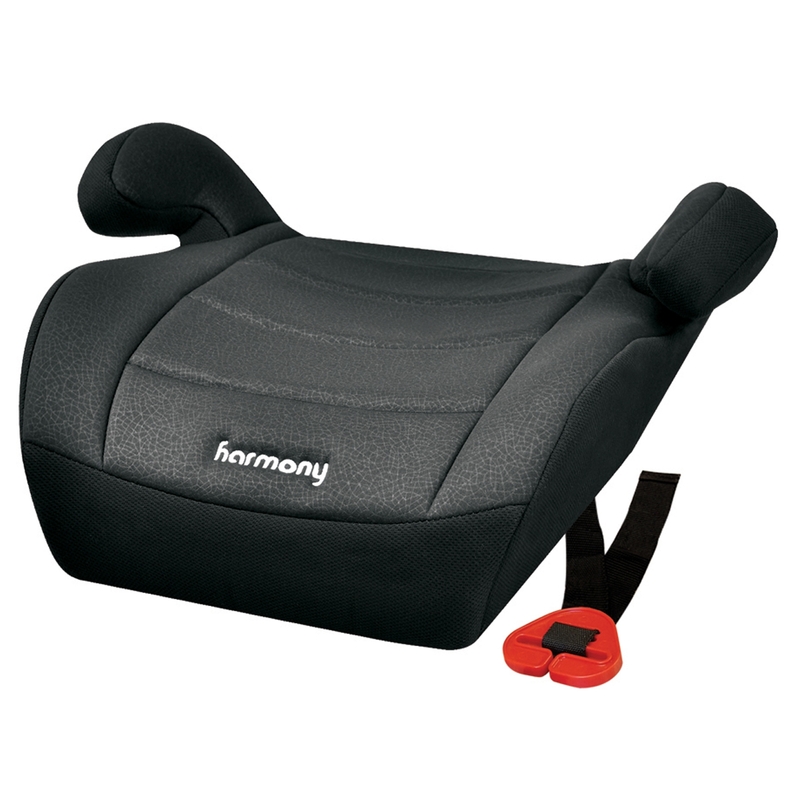 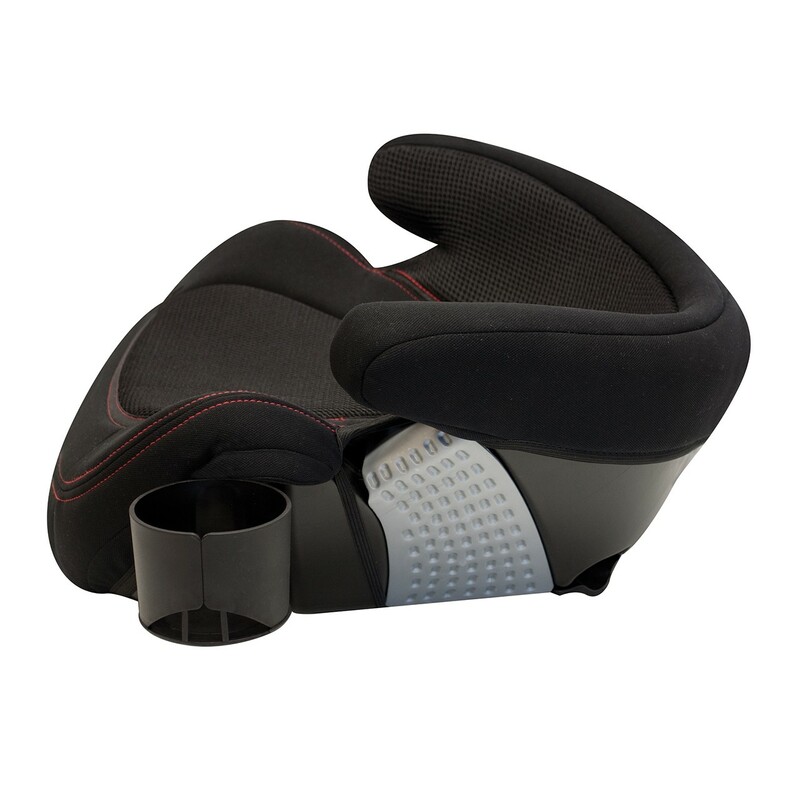 Let your big kid ride in plush cushy comfort in the Harmony Big Boost Deluxe with Latch. 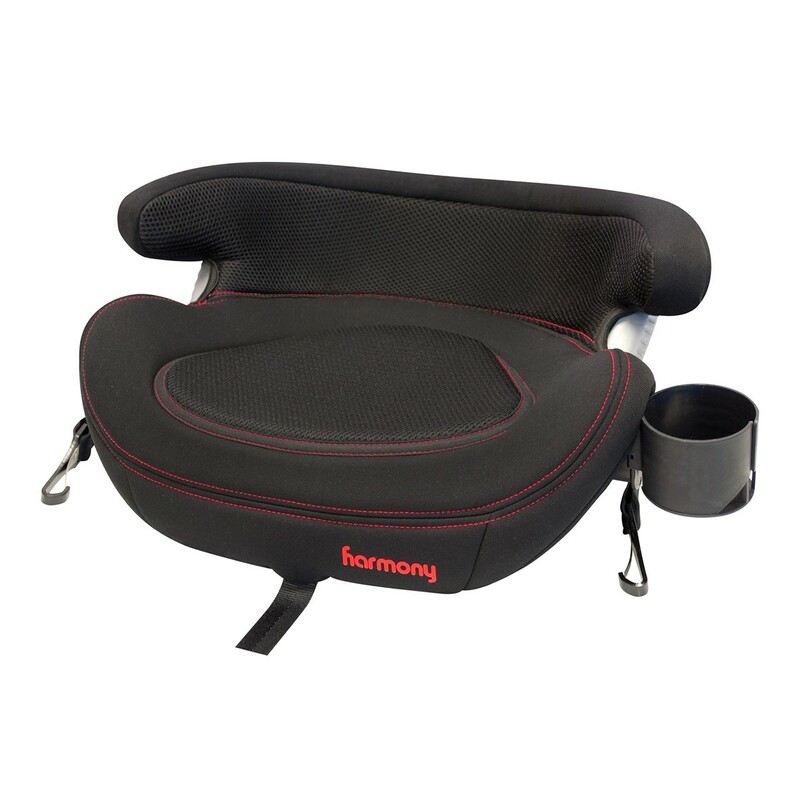 This award winning forward-facing booster car seat is for children 30-110 pounds (13.6-50 kg) and 34-57 inches (86.4-144.8 cm) tall. 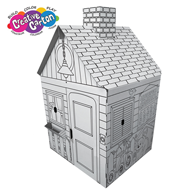 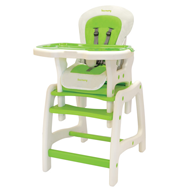 Extended weight range: Fits children from 30-110 pounds (13.6-50 kg) and 34-57 inches (86.4-144.8 cm) tall. 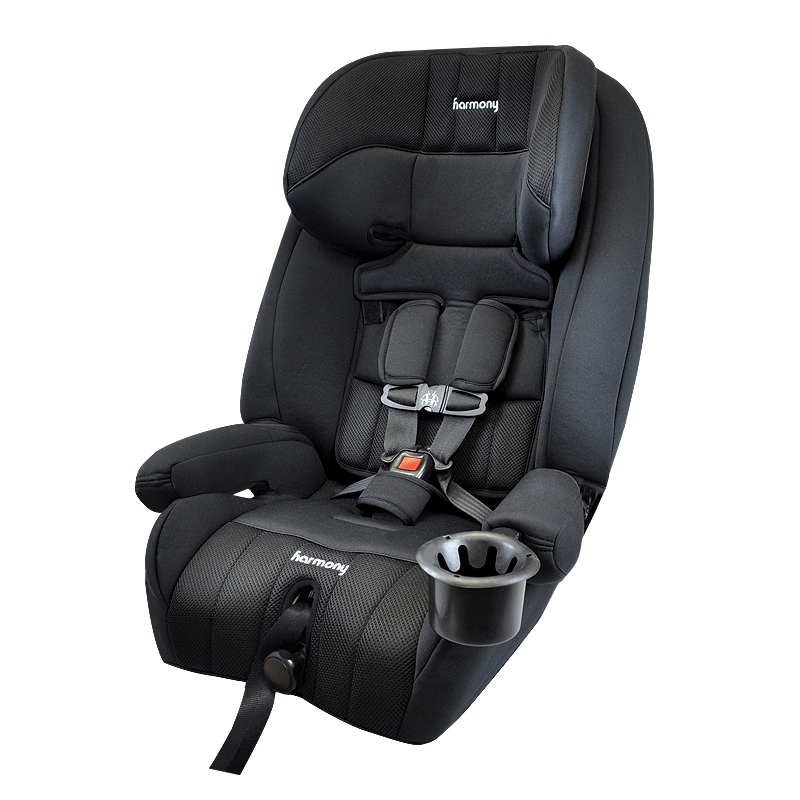 1-hand, up-front adjustable LATCH system (Lower Anchors and Tethers for Children) secures the booster to the vehicle seat.